CALL TODAY TO CHECK AVAILABILITY AND ADDITIONAL OPTION. 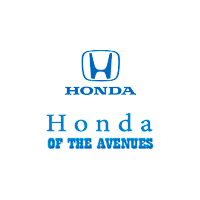 Take your car-buying experience to the next level with Lou Sobh's Honda of the Avenues. 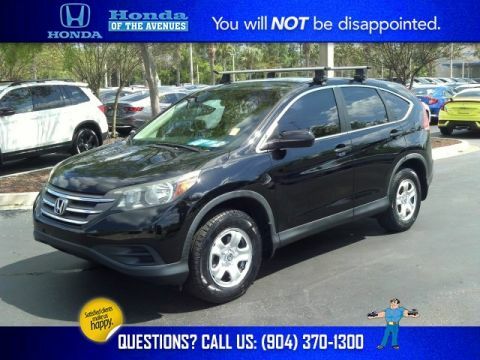 We have been serving Jacksonville,FL and the surrounding area for a number of years, and we are proud to have developed countless loyal customers. 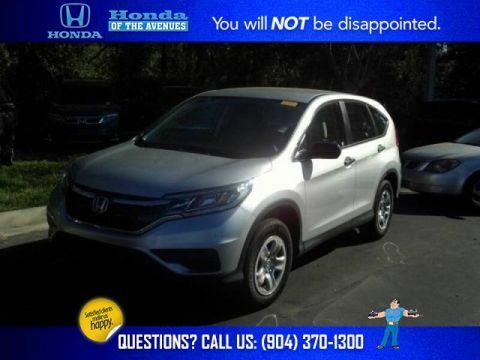 Every member of our staff takes pride in helping you find the car, truck or SUV of your dreams. 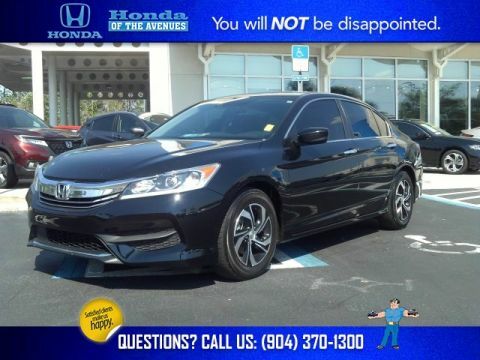 We constantly offer a wide range of new Honda and pre-owned models. 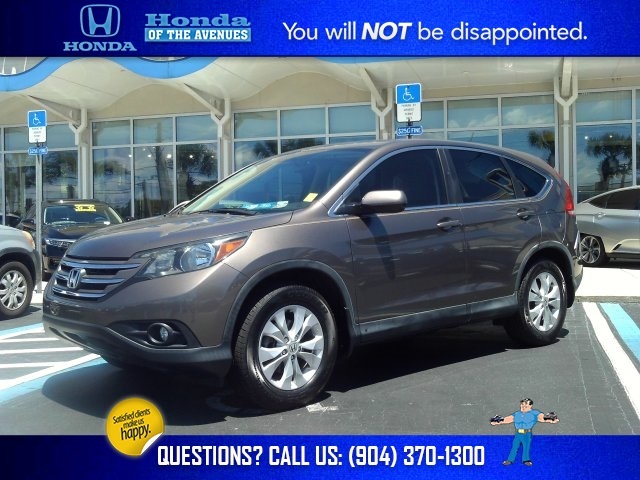 If you would, take a moment to see what makes Lou Sobh's Honda of the Avenues so special.